I’m Laura, a devoted yoga teacher and traveller. I combine both of my passions to create amazing yoga retreats, holidays and tours around the world. Welcome to my site, where I share from the heart all of my upcoming offerings! 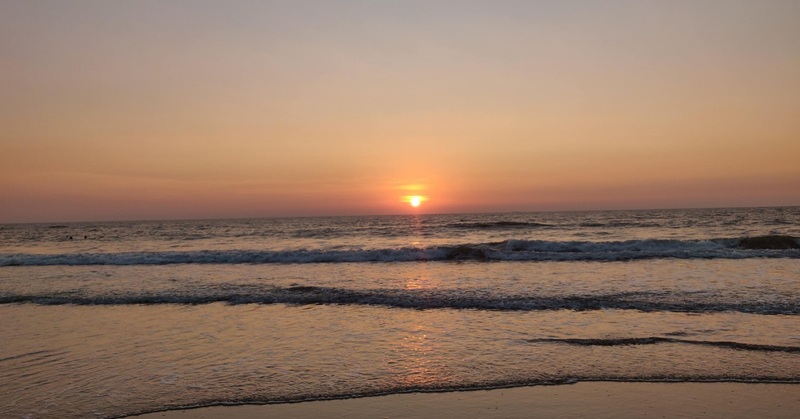 This unique and rejuvenating holiday takes place in one of my favourite places in the whole world: the beautiful Mandrem beach in Goa, India. I am collaborating with Dr Rohit, a brilliant and dedicated Ayurvedic doctor, to offer you a truly special holiday. 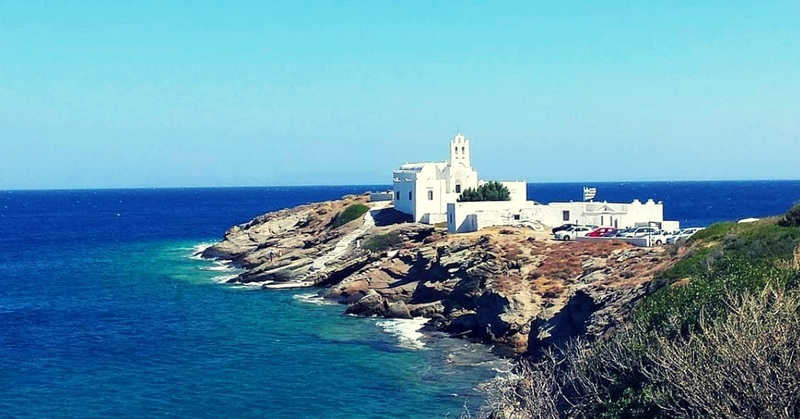 If you’re looking for that perfect Greek island with a balance of beautiful beaches, white Cycladic villages, low-impact tourism and maybe the best food in the Cyclades, then look no further than Sifnos. Less than 3 hours from Athens by high-speed or 5 hours by normal ferry, Sifnos is easy to reach- and you may never want to leave. Following the footprints of thousands and thousands of pilgrims, we’ll experience a spiritual adventure while retiring ourselves for a few days from the bustle of modern life. This is a truly magical and life-changing experience! 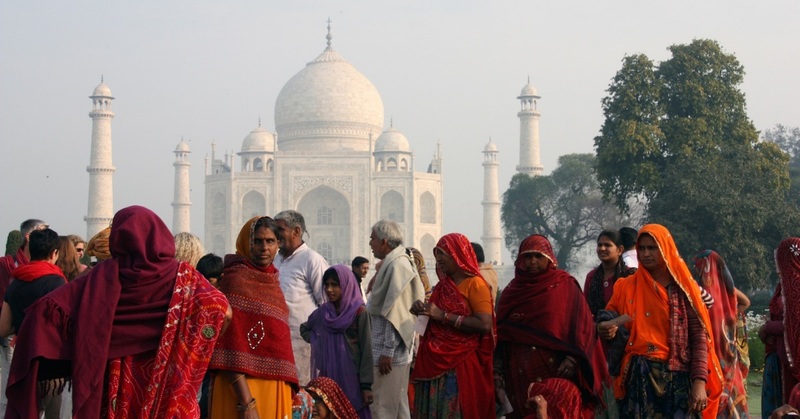 This wonderful trip combines sightseeing and visiting some of the most well-known Indian landmarks, with a deep spiritual experience on the banks of the sacred river Ganga. Get ready for a unique and unforgettable experience! Subscribe to my newsletter and get exclusive emails delivered monthly to your inbox. I aim to only send out awesome stuff that is guaranteed to inspire and help you live your yoga journey. I joined Laura for the first time for a retreat in beautiful Sifnos in 2018. It was a wonderful experience with a perfectly balanced programme with time both for hikes, yoga and ‘me-time’. The groups are not too big and in addition to being an excellent teacher, Laura is also a great guide and host who makes everyone feel comfortable. I highly recommend joining Laura on one of her travels and have already booked to join her again in 2019! We have been in three retreats organised by Laura (Sifnos, Lesbos and Goa) so we think we know Laura quite well by now. What makes Laura’s offers always so successful…? What is so special about her…? 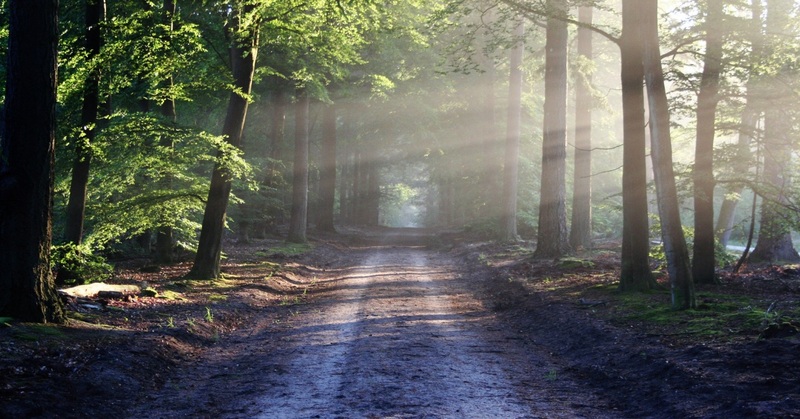 To begin with, before organising a new retreat, she always explores thoroughly the place and its surroundings (sometimes during weeks or even months!!). Hence her retreats offer all those details that make the difference: the secluded beach in Sifnos, the fishing boat trip in Lesbos, the local market in Goa, etc. Besides, because she knows all the places so well, she is able to combine authenticity and comfort (clean hotels, excellent food, comfortable beds, very friendly service, etc.). The whole lot at very competitive prices. But she is not only a very efficient organiser. She is also a very competent teacher!! Whether you are a newcomer or an advanced yogi she will always offer different options in the sequences so that you can make the most of each class. The whole course accompanied by a delightful music. And last, but by no means least, Laura is such a good person!!! Wherever she goes she irradiates a good atmosphere and makes everybody feel welcome in a very natural manner. In short, if you are looking for a memorable yoga experience in a nice surrounding with a good company Laura is always the safest bet. I went with Laura for a yoga retreat in Sifnos Island last year. Everything from A to Z was perfectly organized. A small local hotel in the olives garden with a view on the blue Mediterranean Sea managed by the wonderful Greeks hosts. Every day we had two yoga classes, more yang energetic one in the morning and a more yin restorative one in the evening. We closed every day with a feeling of spiritual fulfilment surrounded by great souls. Laura organized a few hiking tours on a breath-taking trails around the island. We rented a small local boat and went for a sea walk with a skipper telling local stories and legends. I would strongly recommend any retreat with Laura. And she has got a beautiful smile that says it all. Laura’s practices are really grounding, forget about the rest of the world and get into yoga. I signed twice for her retreats and I’m looking forward for the next one. Always with a smile, very well organised and taking care of everyone’s needs. I can wholeheartedly recommend her! What are you waiting for? I can’t recommend Laura enough. She is not only a thoughtful and knowledgeable yoga teacher, but also a lovely, caring person. She will know to adapt the practice to every participant’s level and abilities, and pay attention to adjustments. Her retreats are well-balanced, combining wonderfully different yoga practices and other activities such as hiking, ayurveda therapy or cultural visits. It’s very comforting to know everything is well organized, at correct fares, with nice like-minded people in the group. I look forward to the next retreat in India! Laura is a wonderful yoga teacher, attentive to every one level and ability. I have been to two of her retreats, in Goa and Sifnos. Both were perfectly organized, very enjoyable. Laura is an excellent yoga teacher. Very much attentive to your personal capacity and needs, never forcing but encouraging to new limits. I have been doing yoga with her for almost three years on a weekly basis and it has been the best remedy for my back tensions and bad postures after 8 hours in front of a computer. Laura is a wonderful yoga teacher. She knows how to make you feel at ease with her soothing words, gentle manners and wonderful smile. When the class is over you feel refreshed, calm and relaxed, looking forward to the next one! I highly recommend her, her classes always make me feel better. Laura is an extremely warm, engaging, nurturing and talented yoga teacher and I cannot recommend her highly enough. Having spent extended periods of time immersing herself in the study of yoga, meditation and other related areas, in India and other parts of the world, she has excellent knowledge of a wide variety of yoga styles, including, Hatha, Asthanga, Iyengar and Yin. She also recently completed her second 10 day silent meditation retreat in the Vipassana tradition. I practiced Yin Yoga with Laura for little under a year, and I can warmly recommend her as an attentionate, communicative and warm teacher. Her classes are often as much a bath for the mind and spirit as a wonderful practice for the body. My most “soulful” yoga teacher thus far.